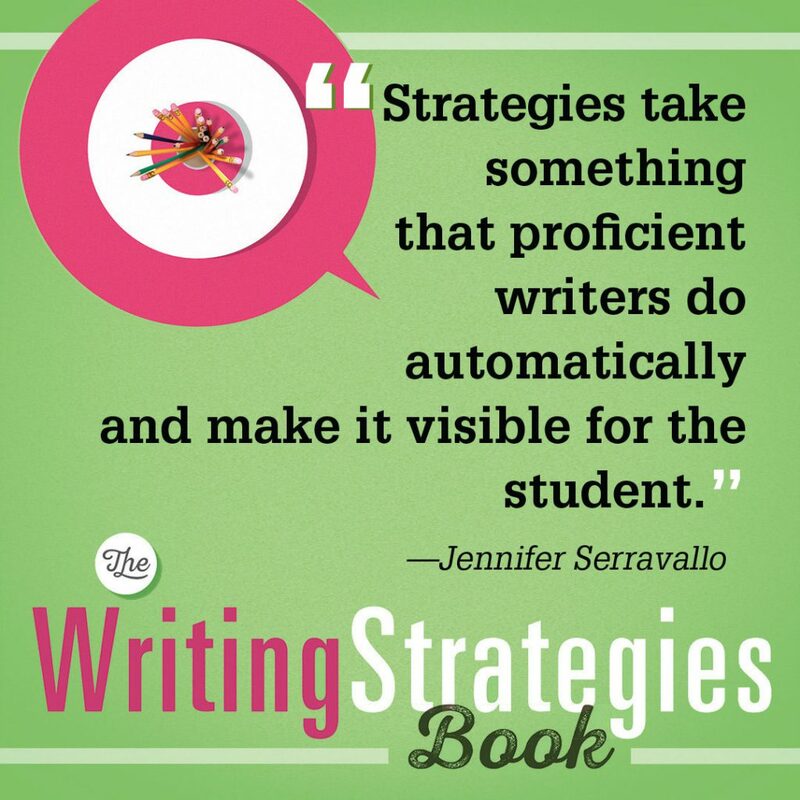 Jen Serravallo’s The Writing Strategies Book is here and to celebrate, we're inviting you to join us for a free webinar with Jen on Tuesday, March 7th at 4:00pm (EST). 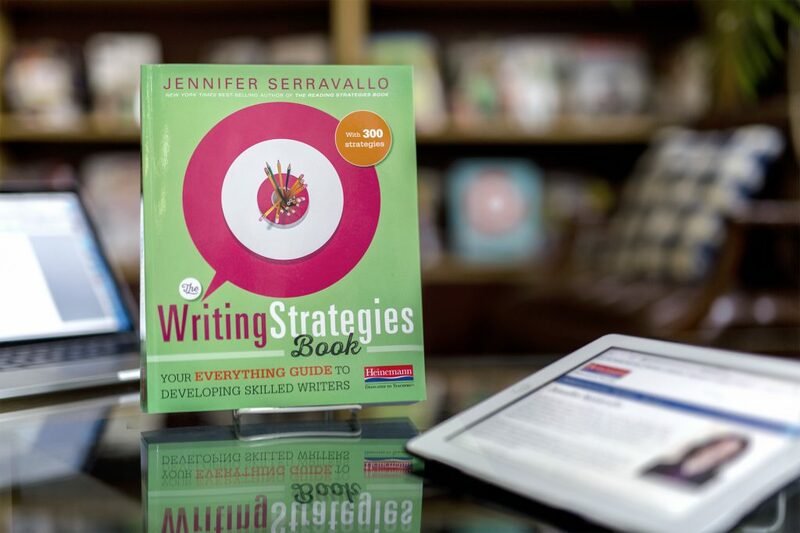 In the webinar, Jen will offer a guided tour of the book and draw connections between this new book and her New York Times bestselling The Reading Strategies Book. She’ll show how together these resources can support highly responsive teaching with any instructional approach. In case you missed it, you can watch it here. 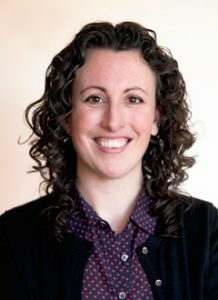 Jennifer Serravallo is the author of New York Times bestseller The Reading Strategies Book as well as other popular Heinemann titles, including Teaching Reading in Small Groups; Conferring with Readers; and The Literacy Teacher's Playbook, Grades K–2 and Grades 3–6. Her newest book is The Writing Strategies Book. 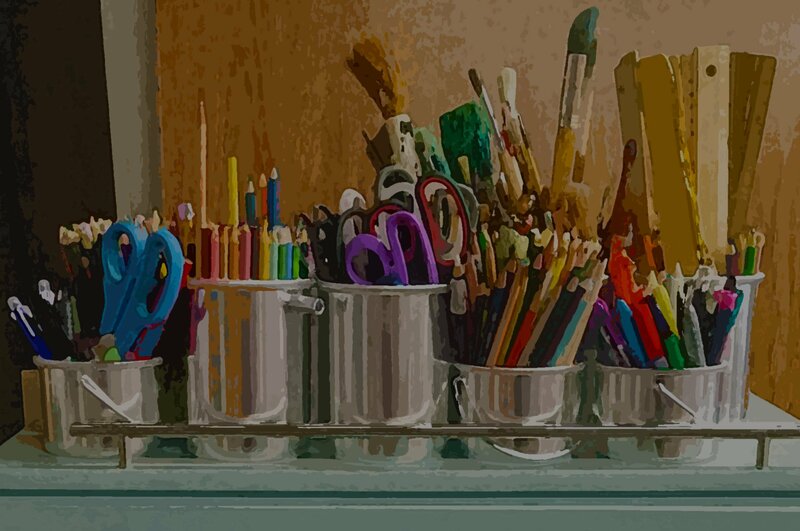 She is also the author of the Digital Campus Course Teaching Reading in Small Groups: Matching Methods to Purposes where you can watch dozens of videos of Jen teaching in real classrooms and engage with other educators in a self-guided course.